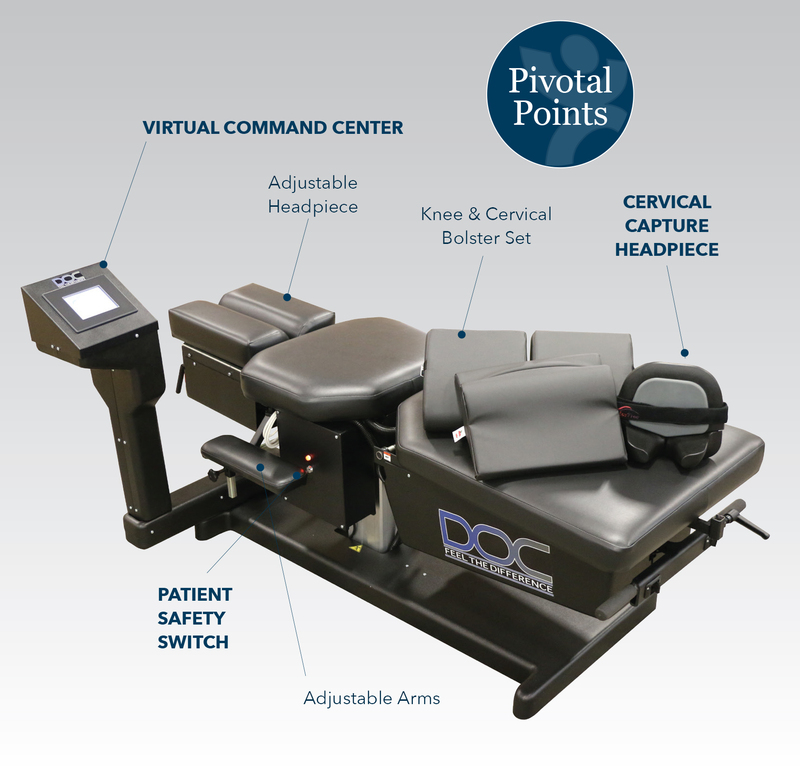 One of the products that we find to be successful in a chiropractor's Pivotal Practice is the DOC Decompression Table. 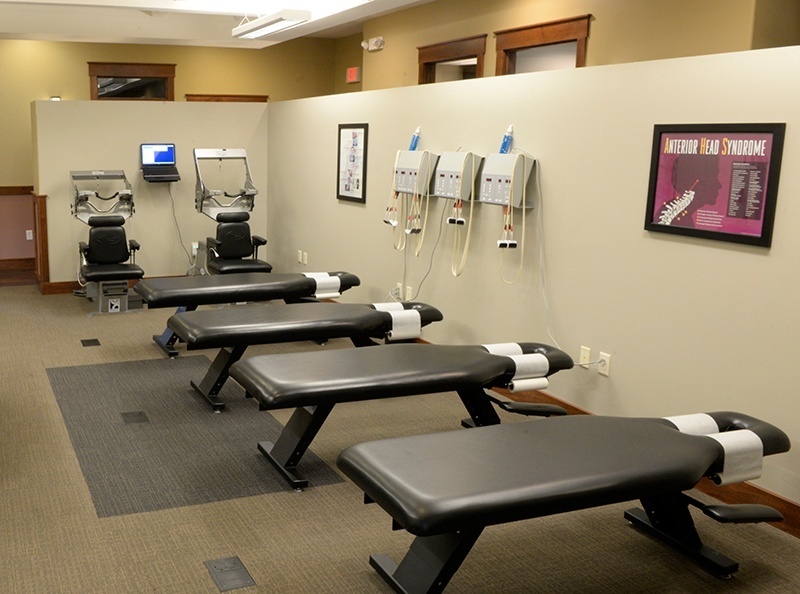 This table is used to perform non-surgical spinal decompression therapy, which is a type of traction therapy that works to stretch the spine over time and offers your patients pain management, lower back and neck pain relief along with optimal healing for bulging, degenerating or herniated discs among other conditions. 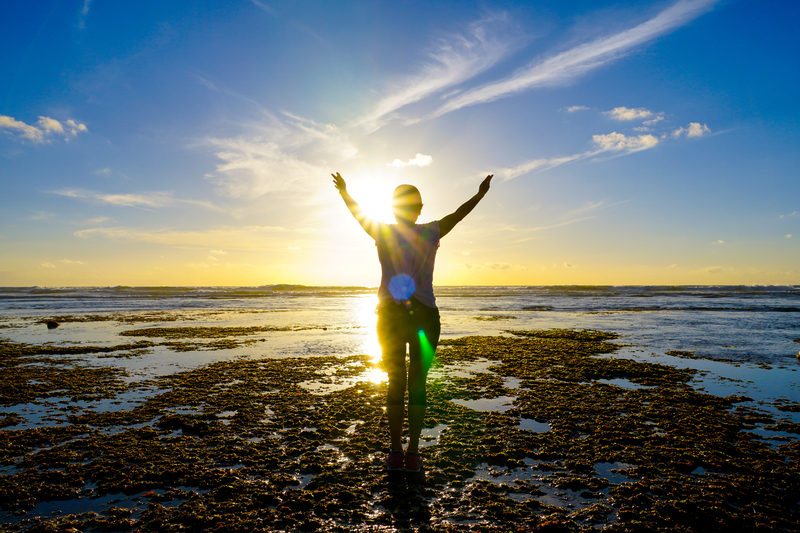 With pre-programmed and fully customizable treatments, it can be used by a variety of patients. 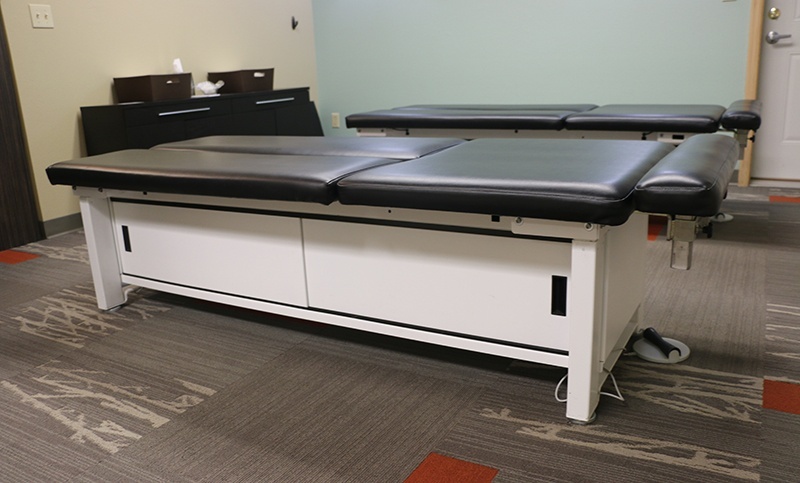 Since our launch in 2009, PHS Chiropractic, a brand of Pivotal Health Solutions, has become an industry leader in beautifully designed, customizable chiropractic tables and accessories. Our products are built to help practices succeed. We are constantly moving forward and improving, striving to deliver unmatched value to our customers in product, service and performance. 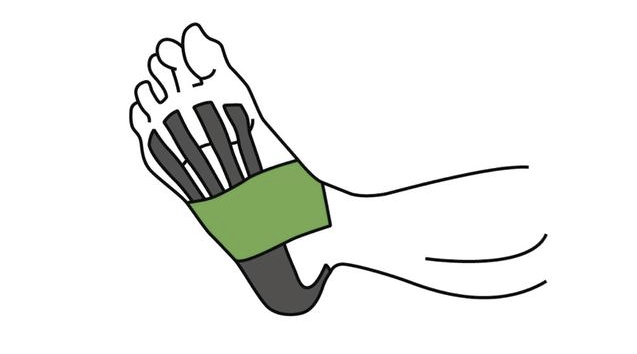 Plantar fasciitis: a condition in which repetitive weight-bearing stress irritates and inflames the tough connective tissues along the bottom of the foot. It is characteristic of a sharp heel pain that can be felt along the bottom of the inside of the foot. This can occur with runners or other athletes who repetitively land on the foot. Another susceptible group is middle-aged people who have spent a lot of time on their feet. 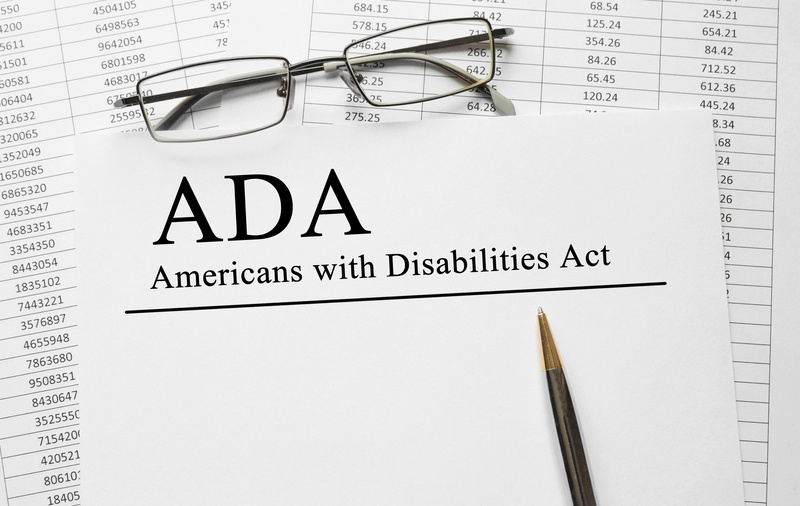 Proper diagnosis and treatment is necessary to ensure patients get back on their feet. Pregnancy is an exciting time in a mother-to-be's life. Although joyous, an expectant mother's body undergoes a significant amount of change as the baby develops. 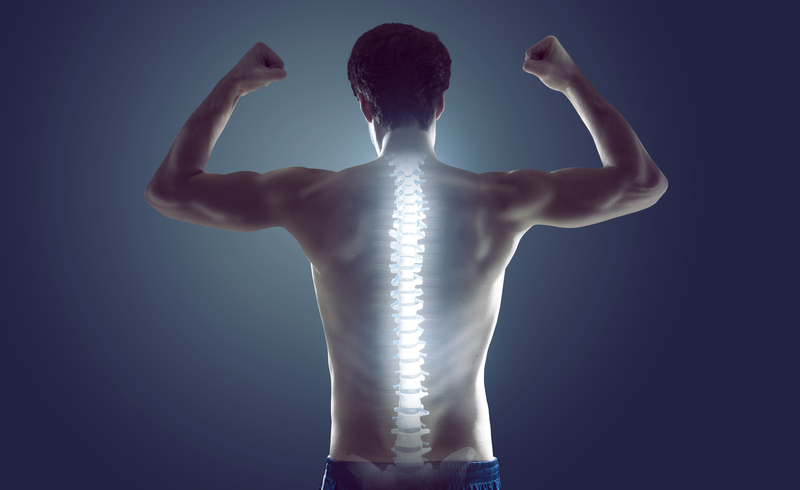 The back, neck and joints are the areas of body that tend to suffer the most. Chiropractors can help manage back and joint pain so that they don't become an issue during delivery or impact a woman's recovery time post-pregnancy. Pivotal Health Solutions offers a wide selection of innovative products to enhance your overall practice. From adjusting tables to cold lasers, we encourage practitioners to take advantage of these products and create their very own Pivotal Practice.